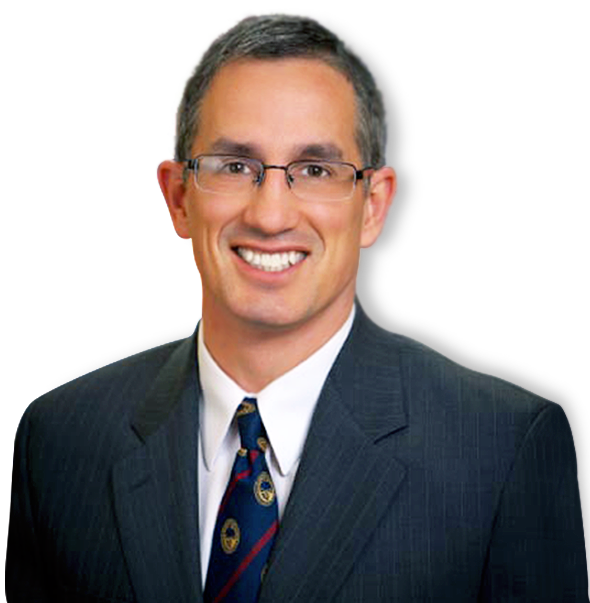 David E. Taylor, MD is a board certified orthopedic surgeon who specializes in the management of sports injuries and various knee and shoulder conditions. Sports injuries occur when playing indoor or outdoor sports or while exercising. Sports injuries can result from accidents, inadequate training, improper use of protective devices, or insufficient stretching or warm-up exercises. The most common sports injuries are sprains and strains, fractures, & dislocations. Dr Taylor is a board certified orthopedic surgeon with the TriHealth Orthopedic and Sports Institute. He is a Cincinnati native and attended Walnut Hills High School, Kenyon College, and the University of Cincinnati Medical School. TriHealth announced today that Bethesda North Hospital and Good Samaritan Hospital have been named two of the best hospitals nationally, and ranked first and second respectively in the Cincinnati metro area by U.S. News and World Report.